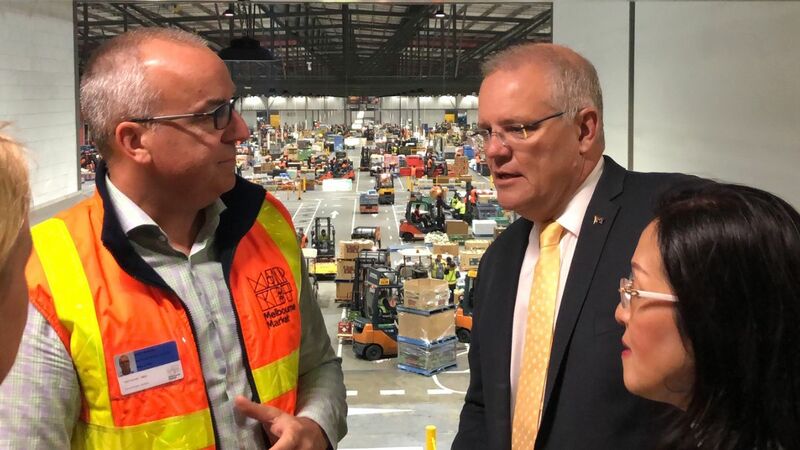 The Market was a buzz last Thursday after a visit from Australian Prime Minister Scott Morrison. 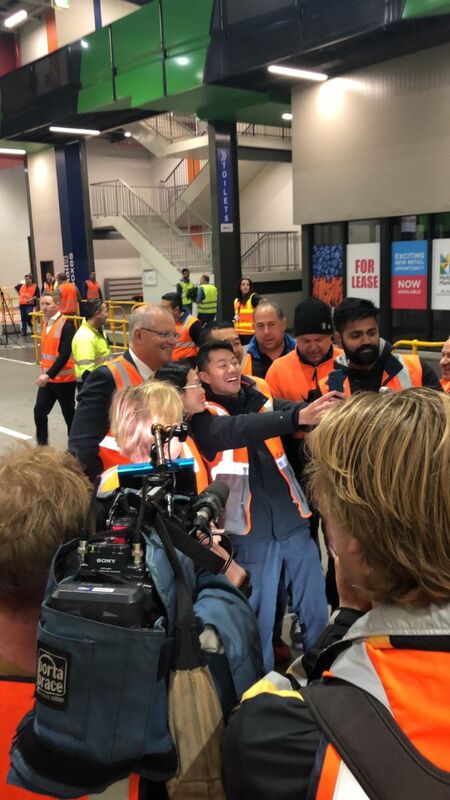 The Prime Minister visited several wholesalers on the Buyers’ Walk and stopped to talk to Market users, even taking some time for a few selfies! 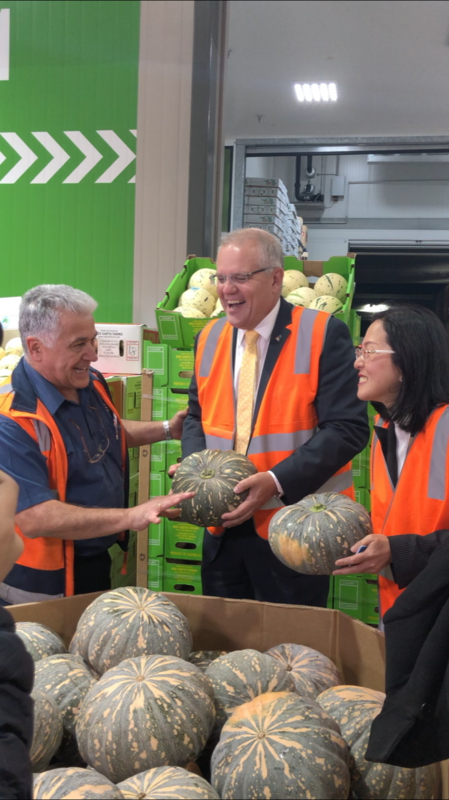 The Prime Minister spoke to waiting media about how small family owned businesses, like those at the Market, are the backbone of the Australian economy. Another Melbourne Market Charity Golf Day has been a huge success with perfect weather and a great day had by all. 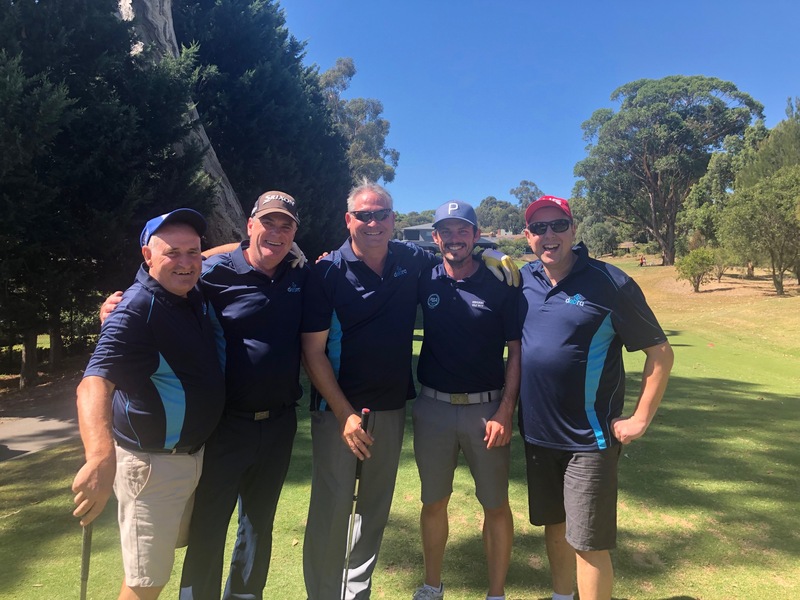 The team from Toyota Material Handling took home the trophy for overall golf winners on the day, however there were more winners than just those playing golf. With 26 raffle prizes drawn during the night’s entertainment event, there were plenty of people walking away winners. The Flower Market’s own Mr Fresh, Paul Pavlou, took home 1st prize in the raffle and will drive home from the Market this week in a brand-new Fiat 500. Once calculated, the golf day committee will be able to announce the final figure raised for DEBRA Australia. Thank you to all Market users who supported the cause through buying raffle tickets or attending on the day. 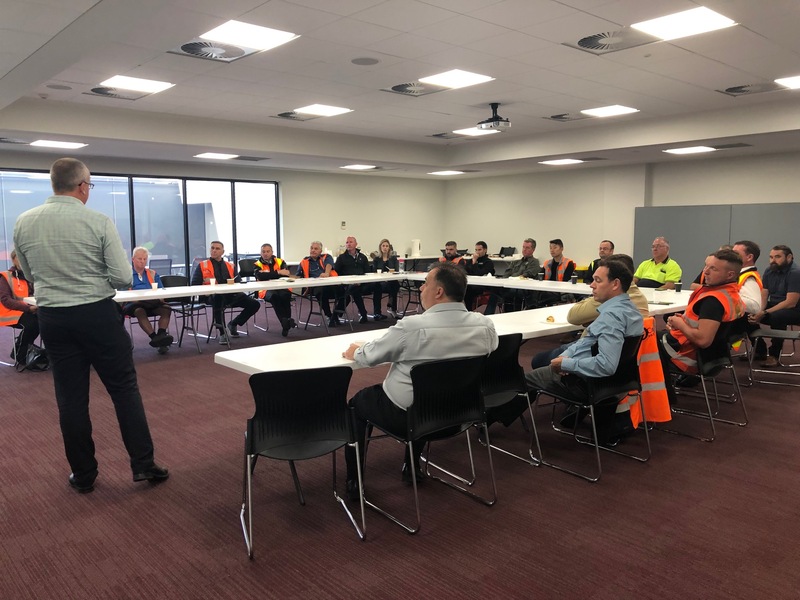 Our four new advisory committees attended a joint meeting last week with the MMA where the groups were talked through the corporate plan and future projects for the Market. 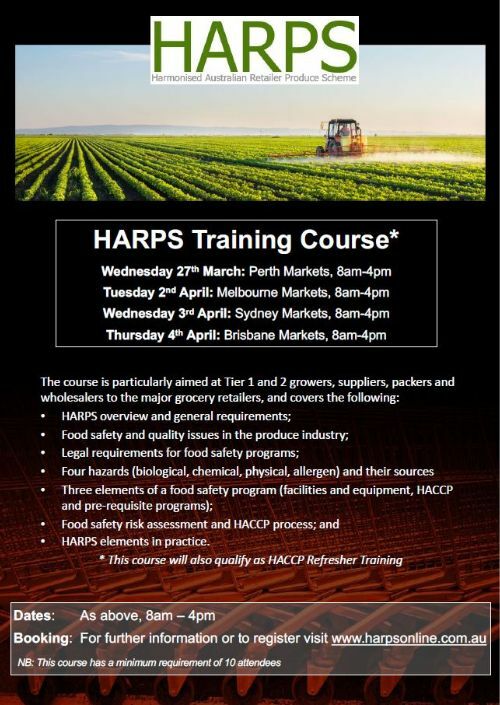 Advisory committees work with the MMA to advise on matters relating to Market operations and the fresh produce industry and they are a great source of information and advice for Market users. The MMA has completed the tender process for the builder of Warehouse 7, enabling the rent to be confirmed for the warehouse modules. 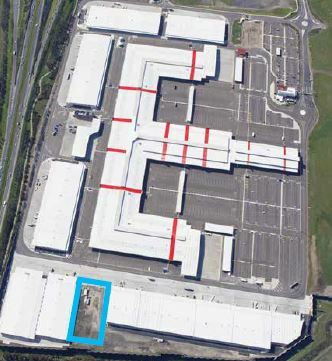 The next step in the process of making Warehouse Building 7 a reality, is to confirm tenant demand. On Friday, 22 March at 9am, warehouse modules will be allocated to the parties that have expressed interest to date. We are still taking expressions of interest for the small format warehousing with construction due to begin in the coming months. 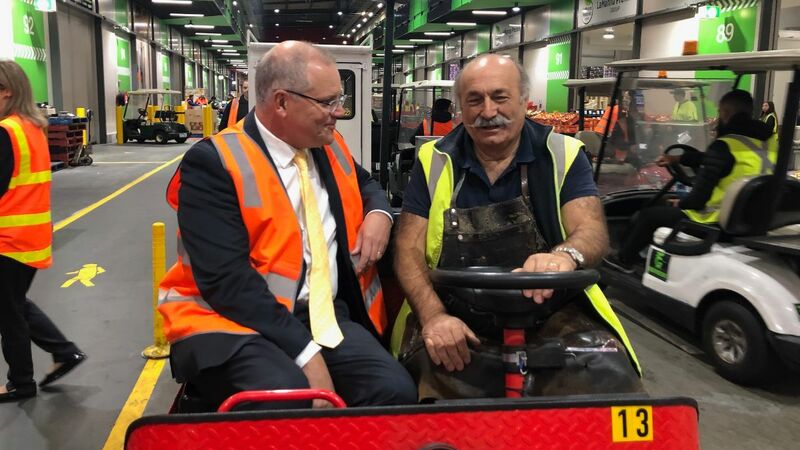 Entering into a warehousing lease agreement can allow businesses to consolidate operations at the Melbourne Market to enhance efficiency; as well as providing 24/7 access to the Market. If your parking permit only allows access on a day that falls on one of the public holidays, and you would like to come to the Market on an alternative adjacent day, you will not be charged for parking and can enter the Market. However please note, your regular bay may not be available. Please see a Market Relations Officer on arrival for instruction. Did you know that there are now over 300 stores who have signed up to the A Better Choice program across Australia? So now is the time to get on board! If you haven’t had the chance to do your own research to find out what A Better Choice is all about yet, then let us take the hassle out and come to you to explain the program in person. Don’t delay, book an appointment to find out what it’s all about today. Thank you to those businesses who responded to our call for review of current card holders. You will soon receive your annual access card renewal invoice. Please note payment must be received by the due date to ensure continued access to the market. 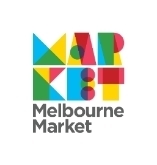 If you have any queries in relation to your invoice please contact accounts@melbournemarket.com.au or (03) 9258 6100. Answers to some commonly asked questions can be viewed by clicking here. Curious to know what happens to the fruit and veg that can’t be sold or donated to Foodbank or the zoos? 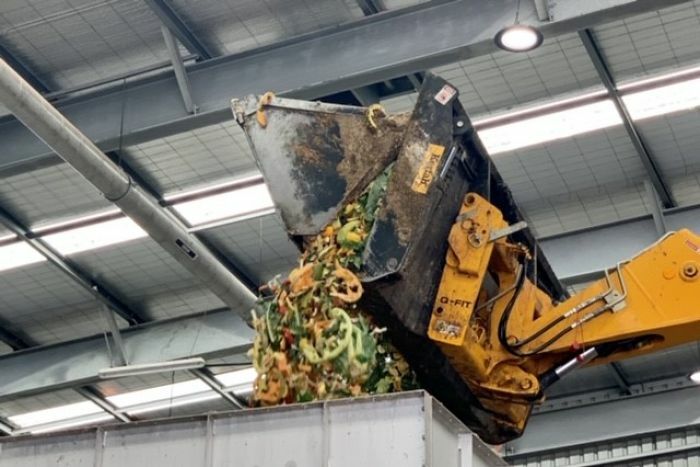 ABC News details the process that turns our Market waste into energy in a special report. Click here to read more.